The pictured beautiful hair extensions is Hera 18 inches curly #2 darkest brown Indian Remy U-tip nail Fusion Hair Extensions. 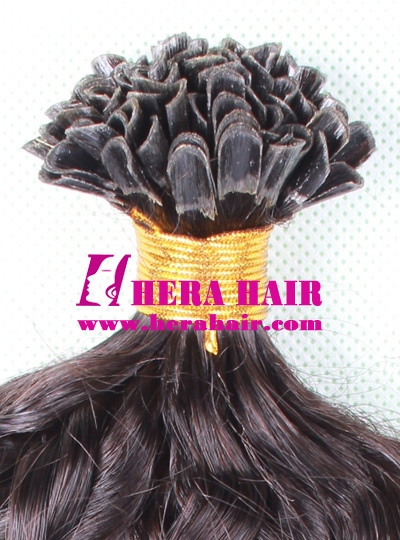 Hera is the best fusion hair extensions manufacturer, wholesaler and supplier in China. Normally speaking, Hera mainly supply 1g/strand u-tip fusion hair extensions, we also can supply 0.75g/strand and 0.5g/strand fusion hair extensions (pre-bonded keratin hair extensions). As for hair materials, Hera also can supply Indian virgin fusion hair extensons, Brazilian virgin fusion hair extensions, Malaysian virgin fusion hair extensions, Mongolian virgin fusion hair extensions, Chinese virgin fusion hair extensions and European virgin fusion hair extensions etc. 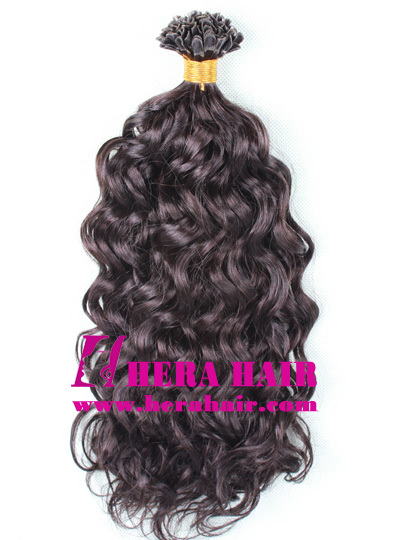 Personal user buy Hera fusion hair extensions, you can visit our online store by http://www.herawigs.com, which is free shipping worldwide and you can pay by Paypal.